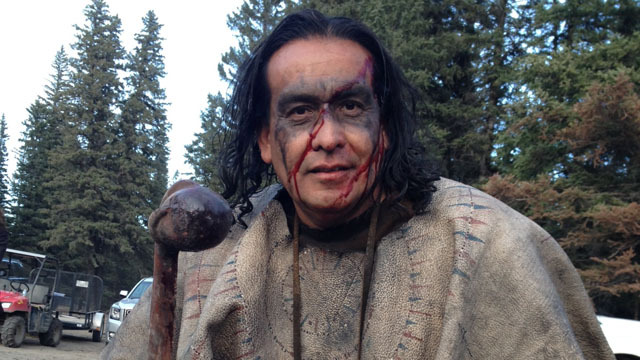 With the goal to portray authentic Indigenous peoples and cultures in the film, The Revenant, movie producers sought the help of a cultural advisor early on. That advisor was Falcon who spent a year working on the movie alongside big name actors Leonardo Dicpario and Tom Hardy. 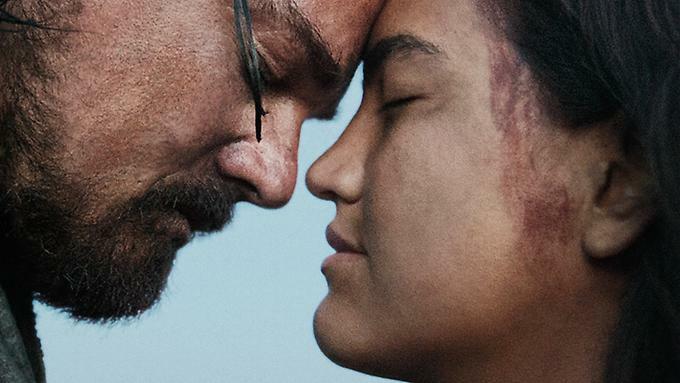 Responses to "Meet the man who taught Leonardo DiCaprio to speak the Arikara language in The Revenant"